I was only discussing the subject of II. Gruppe SG 77 Panzerschreck toting Fw 190s with Jes Touvdal recently - here is his completed model for the recent BM Fw 190 group build. 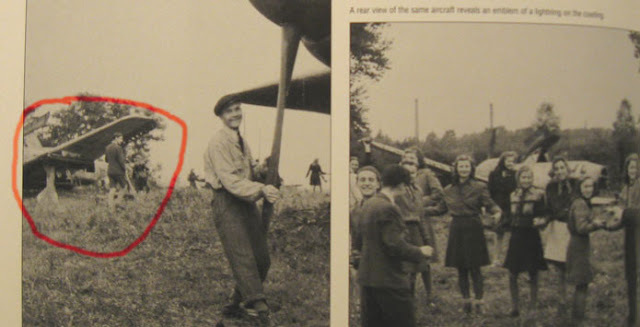 We concluded that there were only a couple of known (poor quality) partial photographic images of these machines, attributed to 5./SG 77 at Pardubice - in the JAPO 'Air War over Czech territory 1945' book. 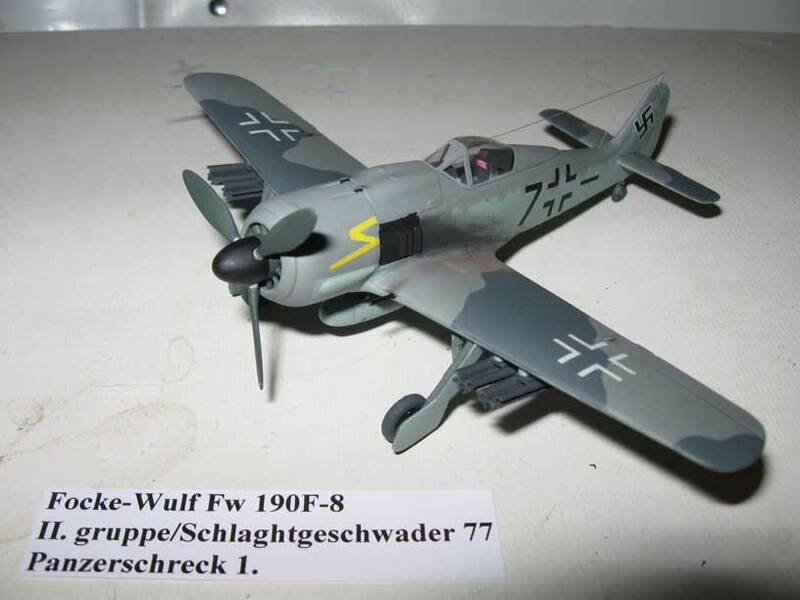 Now here's a nice selection from the current Ebay sales of Heiko Fuchs ! I've put my bids on but I expect these to go for mega-bucks! 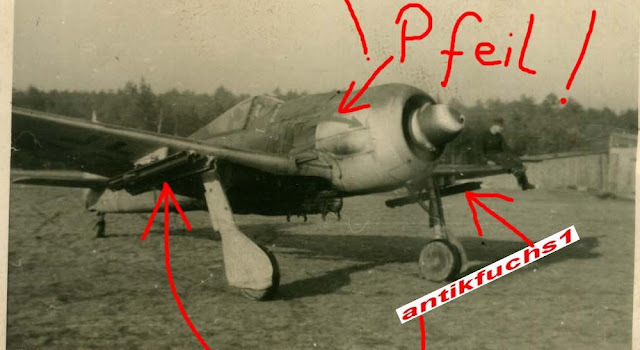 ( edit - it was actually 600 euros per photo) Note the arrow motif on the cowling, blown hood of the F-8 and the II.Gruppe Balken. III./SG 4 (all three Staffeln), 13. 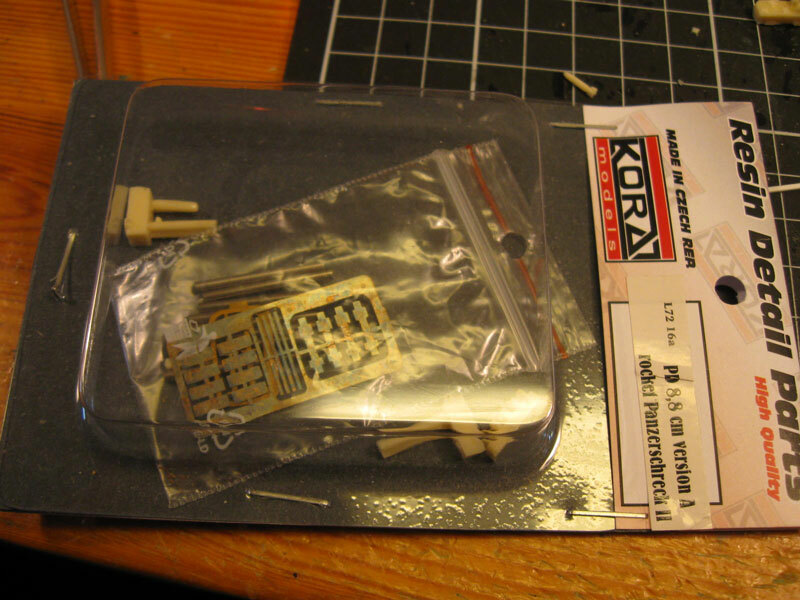 (Pz)/SG 151, 1. (Pz)/SG 9 (Pz.Blitz). 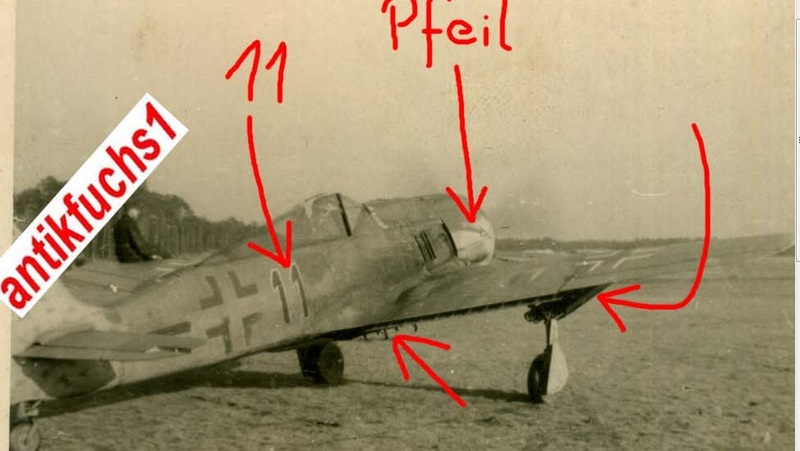 It seems that II./SG 151 had mainly Pz.Blitz but also a few Pz.Schreck Fw 190. Early Feb 1945 also 3. (Pz)/SG 9 was transferring to Pz.Blitz (completed mid March). This was followed in early March 1945 with transferring first 3./SG 1, 9./SG 77 & 6./SG 1 to Pz. Blitz. planned to be followed by 3./SG 77, 3./SG 4, 3./SG 3 & 6./SG 4. Need to check more files if that was completed too. As the pictures show clearly the II. Gruppe bar and the "11" and "2" are black (imho) than I think we can say these are indeed 5./SG 77 a/c. Staffel colour of 6./SG 2 = yellow and 4./SG 3 = probably white. 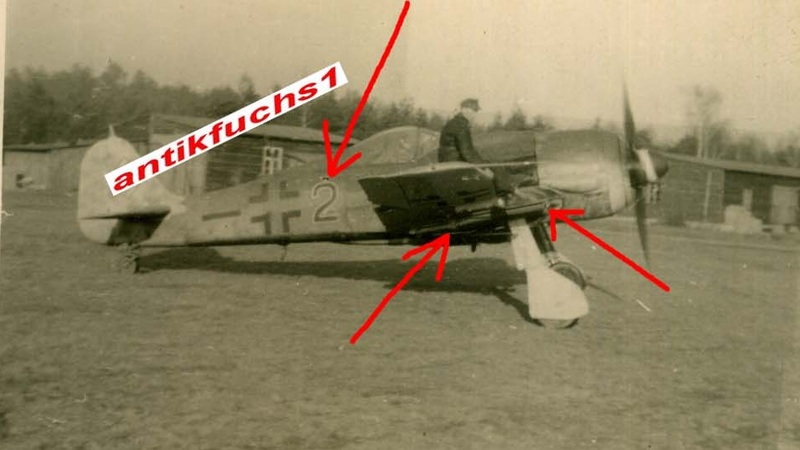 The colour of 5./SG 77 was in my opinion black.."
Jes fabricated his Panzerschreck 1 parts from scratch, using some plastic tubing and plastic card, based on the diagrams in the JAPO Fw 190 A-G book as reference.